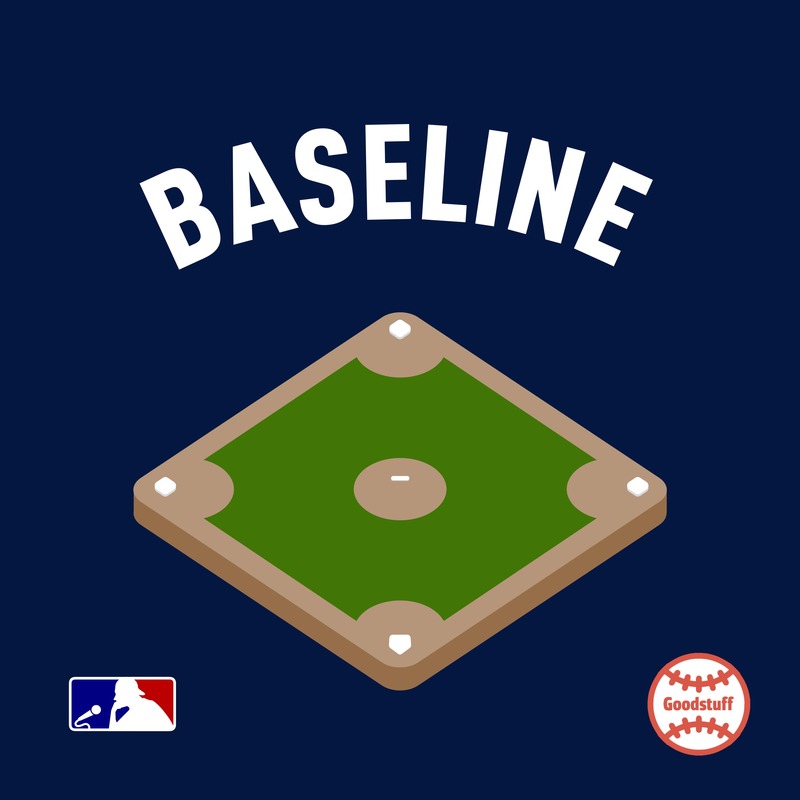 A podcast about baseball by people who know nothing about baseball. Folks… you’ve been waiting. It’s finally here. It’s Big Ball Chunky Time. Also, we’re streaming MLB The Show 19 on March 28th at 7:05 PM EDT for Opening Day! Please tune in. Here’s the info. We’re streaming MLB The Show 19 on March 28th at 7:05 PM EDT for Opening Day! Please tune in. Here’s the info. Andrew did an exercise. He’s sore. We discuss. And try to tie it to baseball. It kind of works. The flip-flop Kyle mentions is from… this. Uh, yeah. Then, finally, we get to BIG BALL CHUNKY TIME! Maybe sure you celebrate in the traditional way. Kyle watched the Reds @ Dodgers game on Pi Day. There was only one audio stream. It was just crowd noise. Kind of wild. Kyle recorded some of it. Then Kyle watched a game on St. Patrick’s Day. MLB goes all out for St. Patty’s. Lots of green. It was… confusing. Then, we discuss Guinness. We go through all the upcoming rule changes. Kyle asks Andrew to rule on them. This week’s team of the week is the Norfolk Tides. There are some missed co-branding opportunities here. We’d love to hear your topic suggestions and any other feedback you have about the show. Head over to Goodstuff.fm and check out all the great shows.